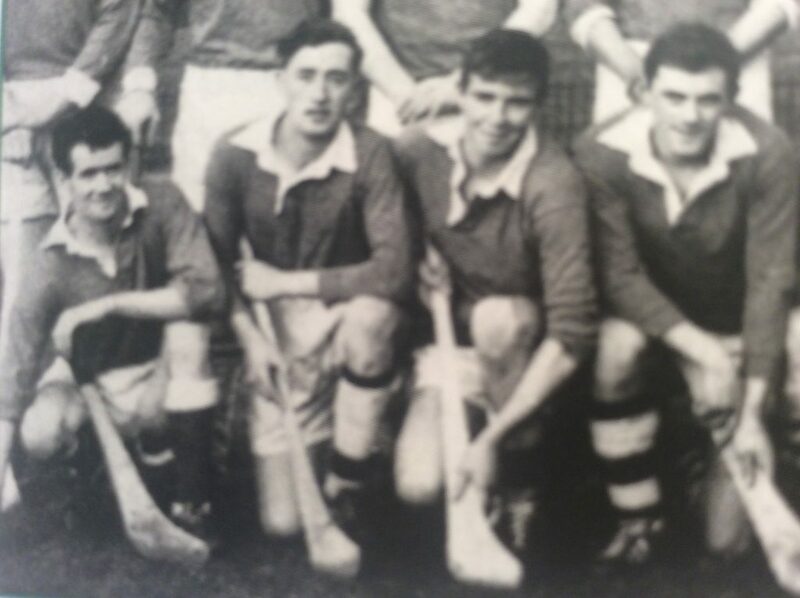 Having lost our Club President, Tom McDonnell, it is with great sadness that we have learned of the death of Liam Sherry from Brannockstown, who played hurling with Moorefield in the early 1960s. 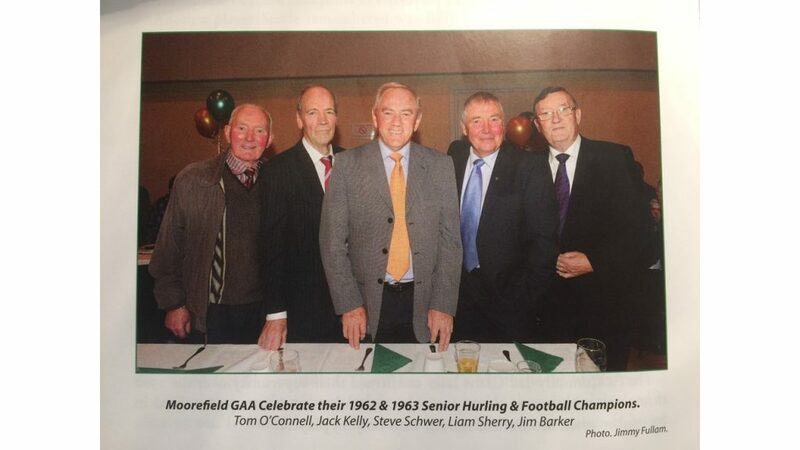 He was one of a quintet of Kilcullen men who helped Moorefield to win the 1963 senior hurling championship. In the first round against Broadford, Liam Sherry was one of the best forwards and in the next game against Ardclough “he gave great support” to the team in a 7-3 to 1-3 victory. In a semi-final one-point win over Suncroft, “Liam Sherry added an opportunistic goal” early in the first half and netted another in the second at the 45-minute mark, “as usual proving an opportunist”. The final saw Moorefield defeat Broadford (1-10 to 0-3) to secure the club’s second senior hurling title. As a corner forward, Liam starred in all games. 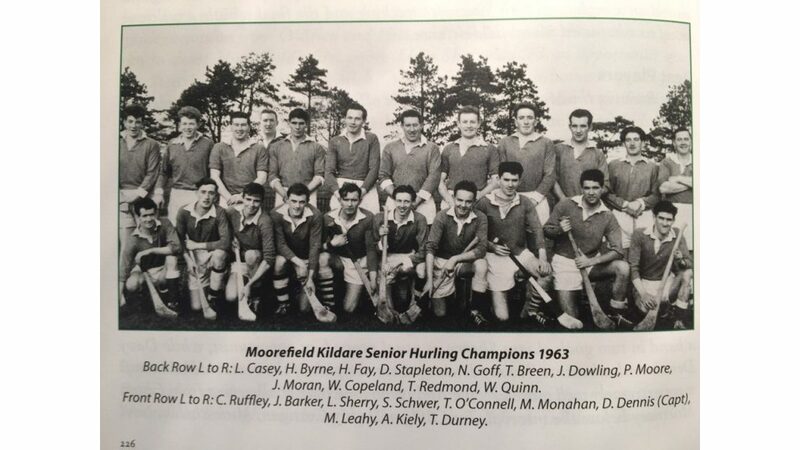 Paying tribute to Liam, Moorefield club chairperson, Tony Doyle, said he was a stalwart player who contributed greatly to Moorefield’s win in the 1963 championship, adding that he was one of the surviving members of the team who attended the golden jubilee celebrations in 2013. 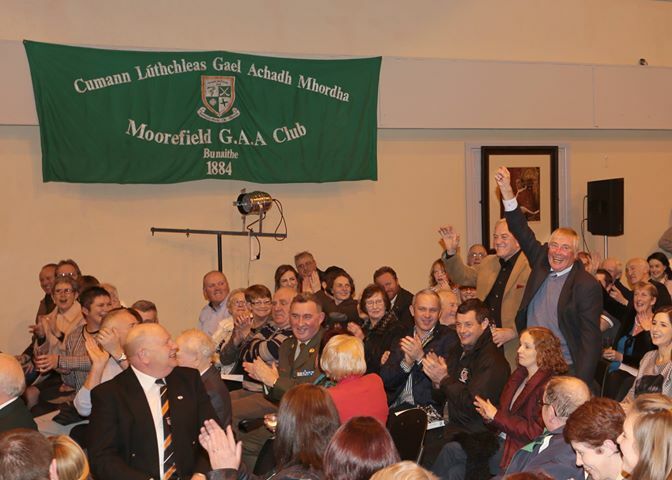 Tony extended the sympathy of all Moorefield members to Liam’s wife, Mary, daughter Annette, son-in-law Paul, brothers Noel and Owen, his extended family and his many neighbours and friends.